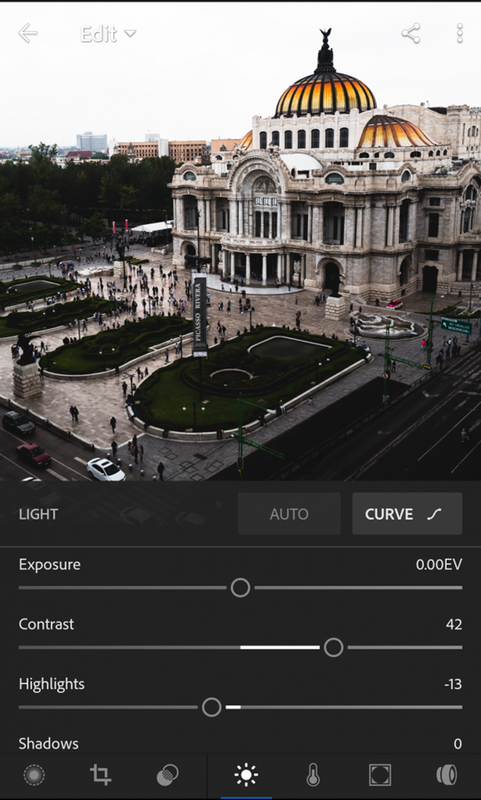 Adobe launched an update for its Lightroom photo management and editing apps on iOS and Android today. The iOS app for iPhone and iPad is getting a few new features, including support for Adobe’s selective brush, a new details tab and an interface update for the iPad version. That’s all pretty nice, but the biggest news here is that Adobe also completely redesigned the Android app from the ground up. Adobe has long been an iOS-first shop and, while it now offers most of its apps on Android, too, it often felt as if the teams spent far more time polishing the iOS apps than the Android versions. Lightroom on Android was always a pretty competent mobile version of the desktop experience, but it never felt all that snappy and native. Sadly, new features like Selective Brush, which complements the currently available linear and radial gradients, and the Detail tab that gives you global control over sharpening and noise, are still coming to iOS first. Chances are we’ll have to wait a little bit longer to get these on Android.